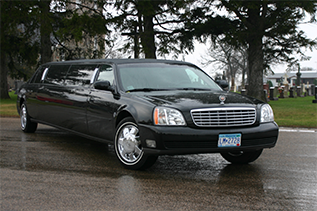 Our professional limousine services are ideal for nearly any occasion. Our chauffeurs are CDL licensed and are trained to provide excellent service. Also great for Corporate Shuttles, Airport Service, Dinners, Anniversaries, and Special Events! Special dinner/night out with the ultimate ride – a chauffeur driven limousine! You and your friends will enjoy the sound system or DVD player on the ride to prom, then step onto the red carpet once you arrive. 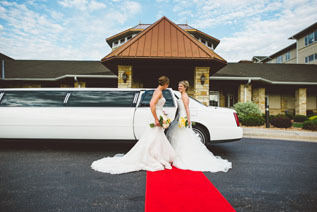 No matter what your engagement plans are, trust Pearl Limousine it help make it magical beyond your dreams. With Pearl Limousine, you can enjoy your next trip to see your favorite sports team or band while you relax and leave the driving to us. During this difficult time, you can count on our courteous chauffeurs who are reliable, accommodating and experienced drivers.